Today, there are two primary mobile platforms that, if integrated properly, can support the data exchange requirements. 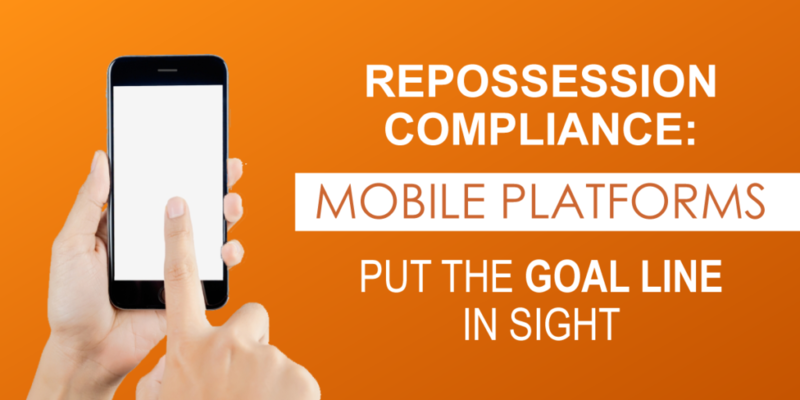 These are RDN/Clear Plan and the Recovery Compliance Mobile (RCM) platform provided by MBSi. While each takes a somewhat different approach, both are solid systems that are designed to provide compliance functionality at the truck level. 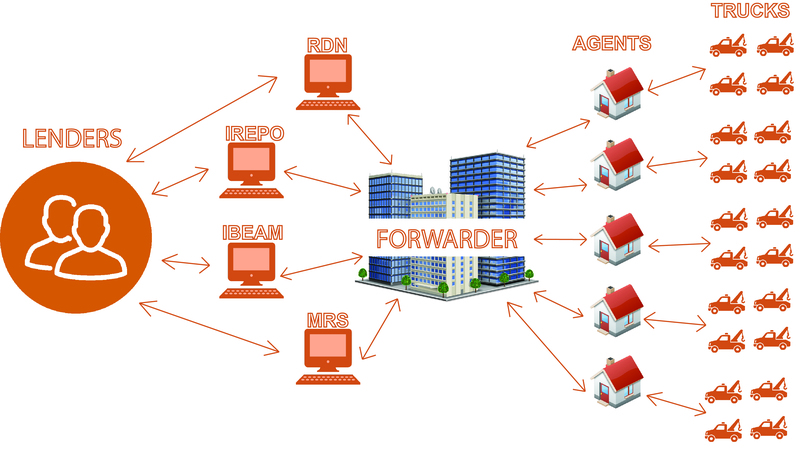 The recent acquisition of Clear Plan by RDN (KARS Auction Services) does offer some additional functionality and efficiencies made possible by the fact that the vast majority of repossession agencies use these two platforms as their systems of record. Our expectation is that more and more lenders will be mandating real time “two way” communication all the way down to the truck level. Doing so, will bring us all very close to meeting both regulator and lender senior management expectations for squeezing out repossession made in error. The integration of ALS accounts in our Clearplan app is great, my only complaint as a agent is there is no difference of symbol type it would be great if POE’s were outed with the POE symbol. That’s a great suggestion Rob! I’ve passed it along to our executive personnel for consideration.